Mavic are one of the legendary names of cycling, their bold yellow a familiar sight on grand tours, classics and across the cycling world. 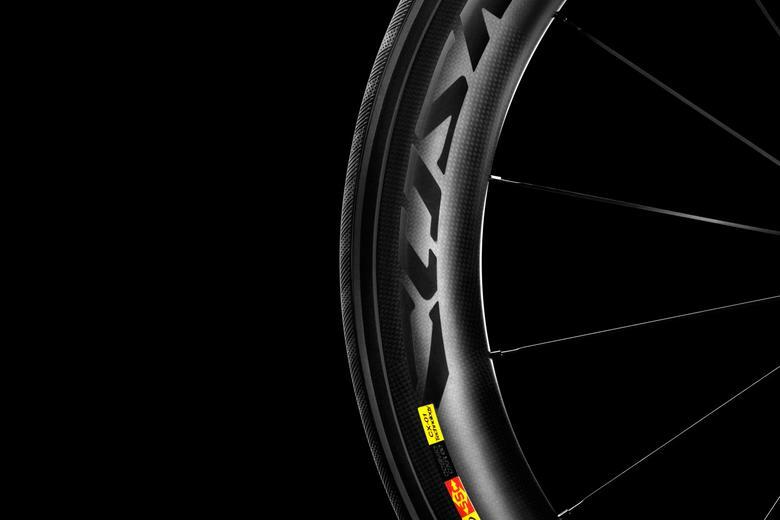 There's truly something for everyone in their range, from alloy rims developed over decades to the latest carbon fibre technology. 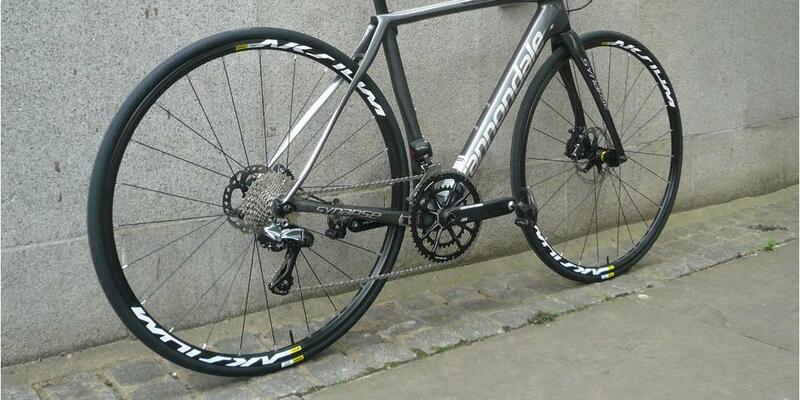 When we told Team Garmin we’d built the fastest wheels in cycling, they weren’t convinced. So we flew to San Diego and showcased our technology. They then decided to ride our CXR wheels. Since then they’ve won some of the biggest time trials. 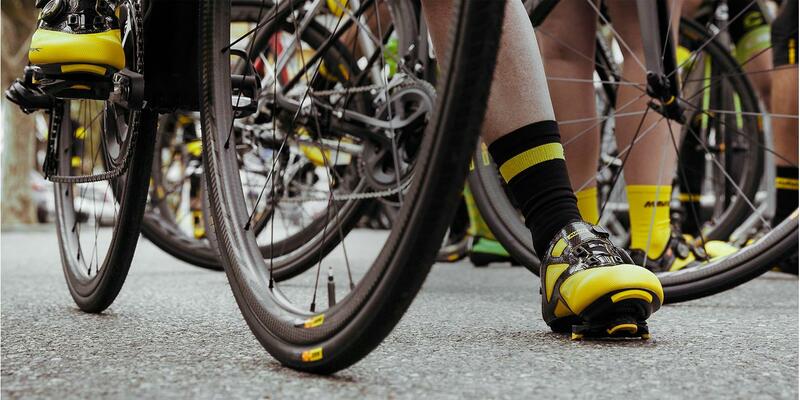 The Allroad is Mavic's newest arrival, the perfect match for the burgeoning interest in gravel and adventure bikes. 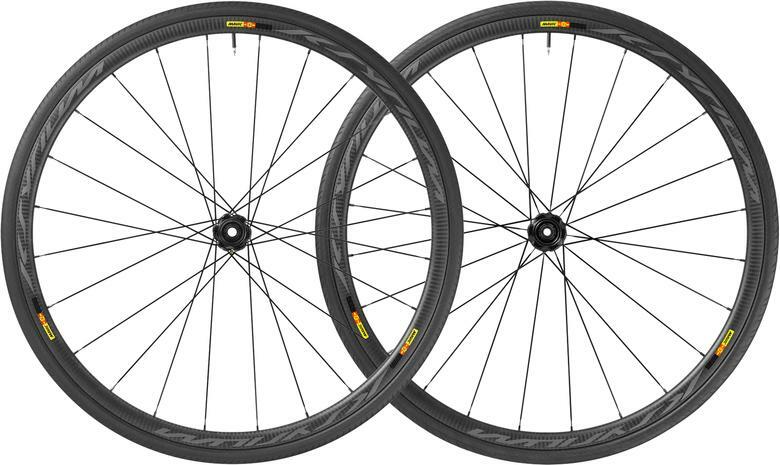 Designed for light weight and strength this wheelset handles a wide range of tyres. 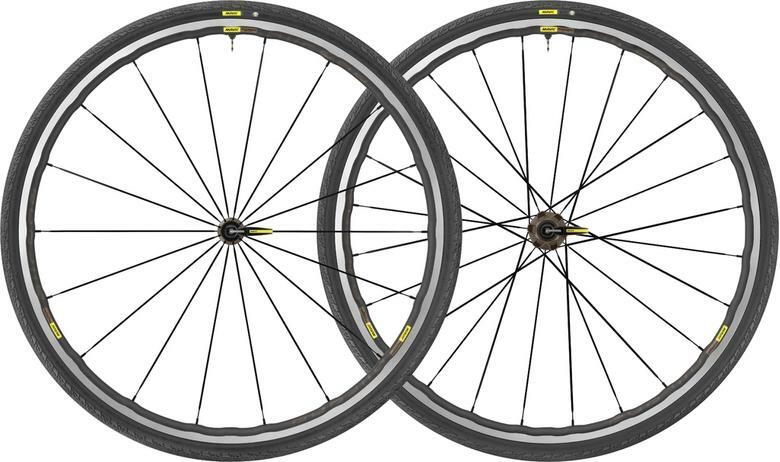 Cosmic is Mavic's multi-purpose aero wheelset. 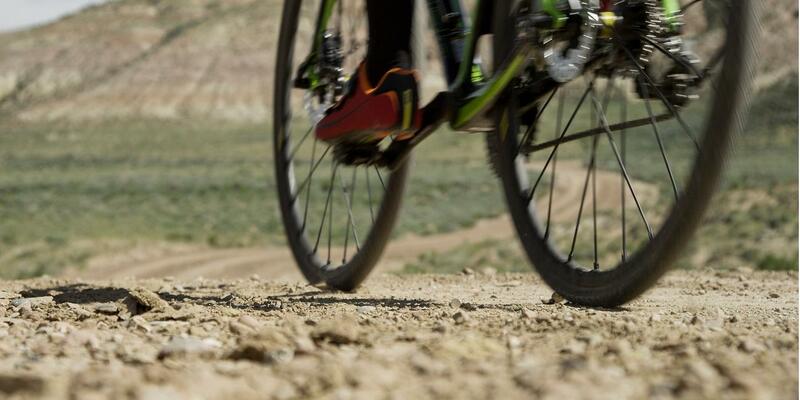 Designed for straight line speed without sacrificing climbing or descending ability. 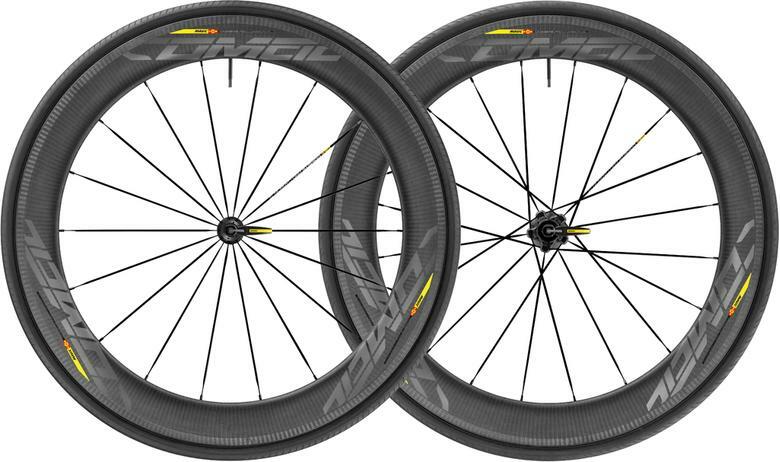 The Ksyrium have become the core of the Mavic range. 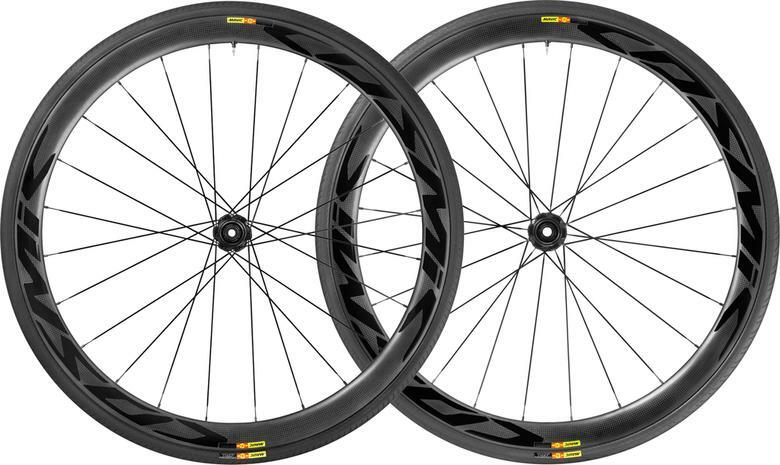 Covering a wide range of options from general purpose alloy rims through to ultra light carbon-rimmed climbing wheelsets. 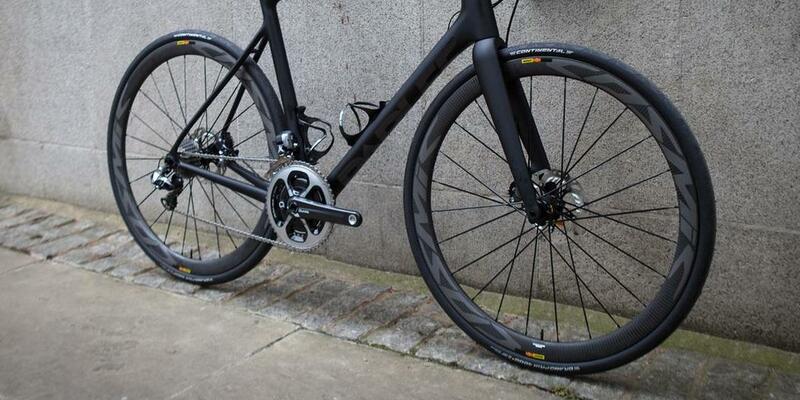 The Comete is the full-on aero entry in Mavic's range. Perfect for when speed is of the essence. 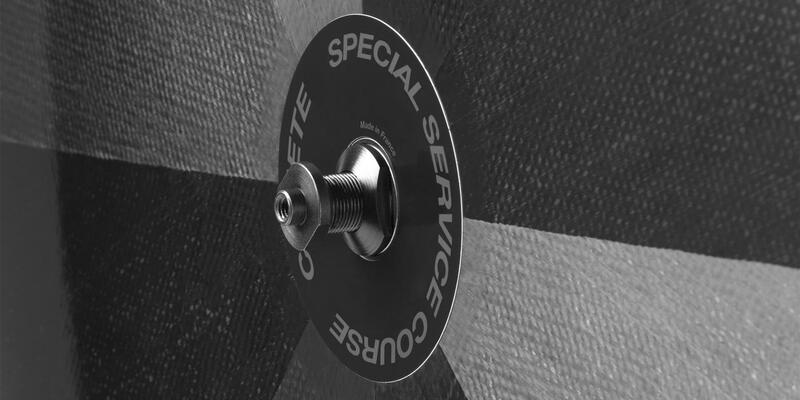 At Bespoke every bike we sell starts with a bike fit. Whether off-the-peg or a full custom build we ensure that your new bike is perfectly fitted and precision built by our specialist team.